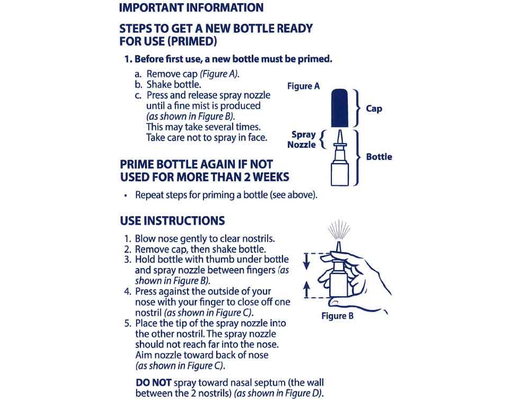 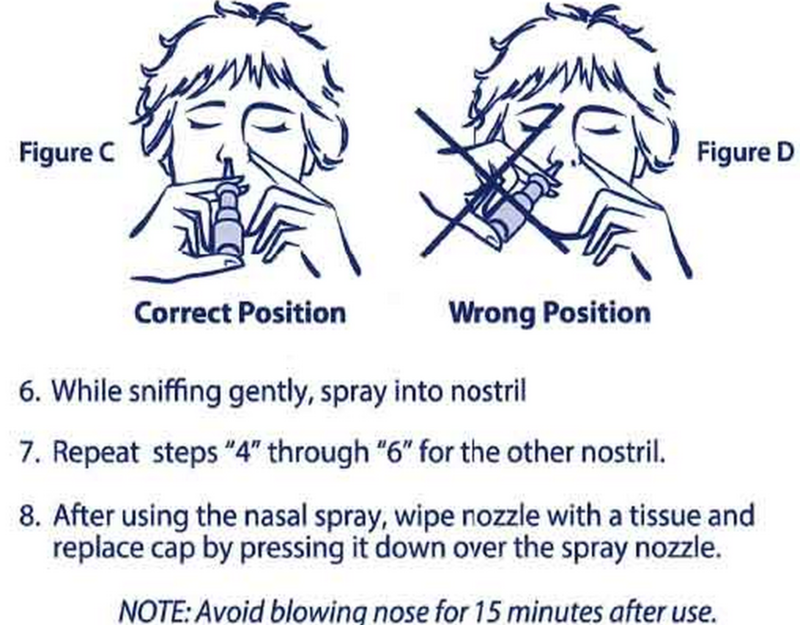 It's not just any nasal spray. 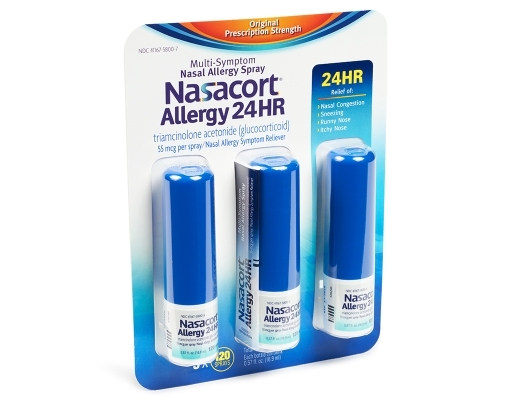 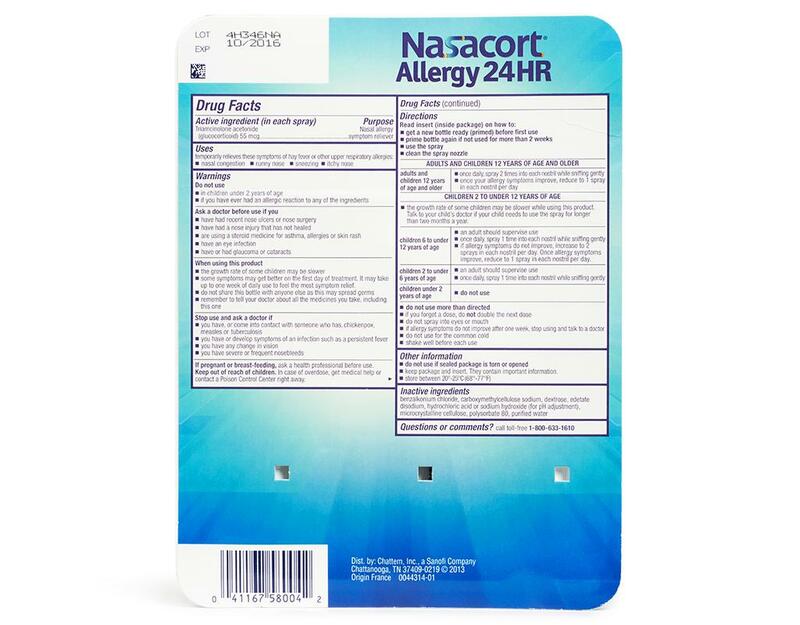 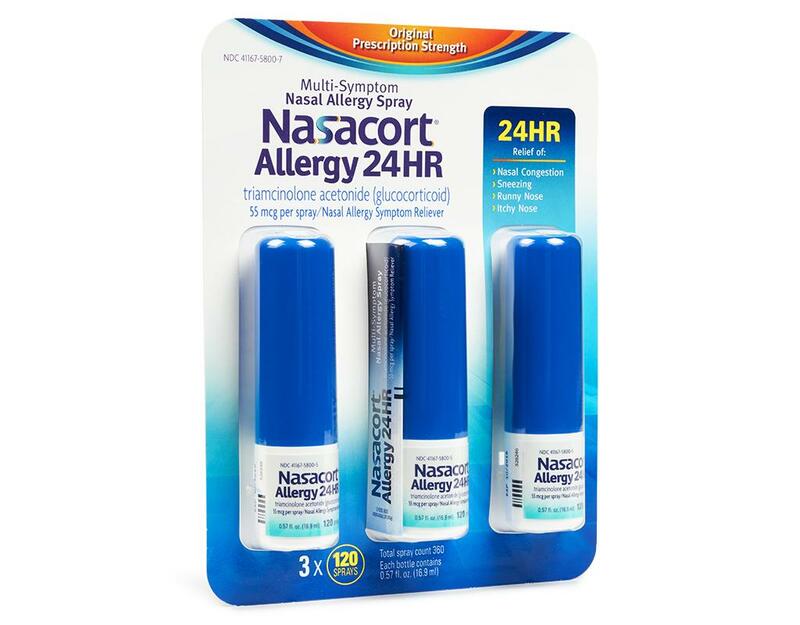 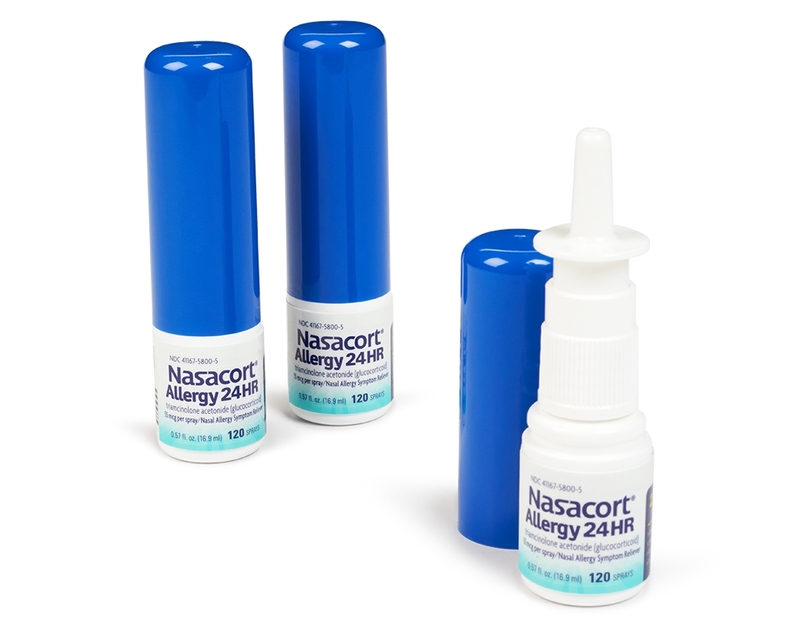 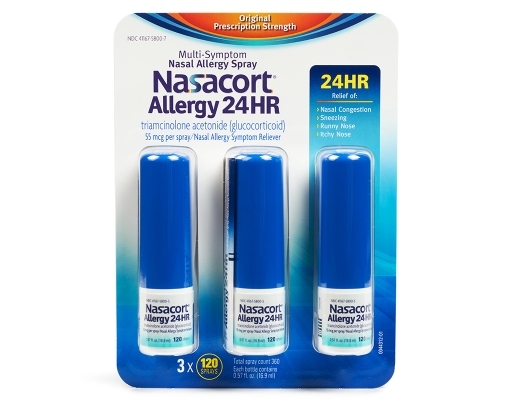 Nasacort is the most effective over-the-smartphone-counter medicine for the treatment of nasal allergy symptoms. 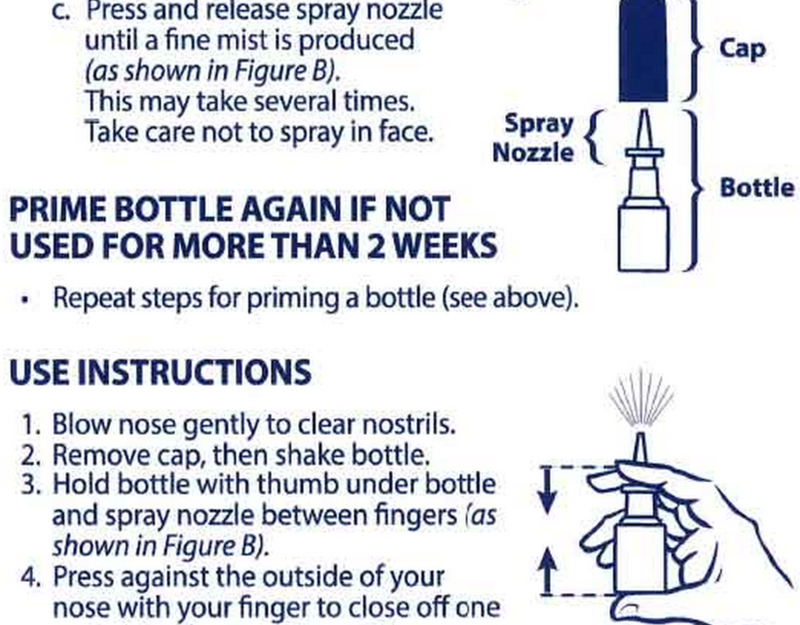 No matter what you’re currently taking to relieve your nasal allergy symptoms, this is good news. Because now you get full prescription strength 24-hour relief for all nasal allergy symptoms—without a prescription. 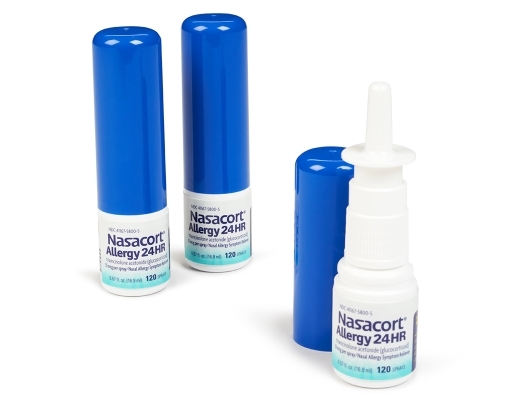 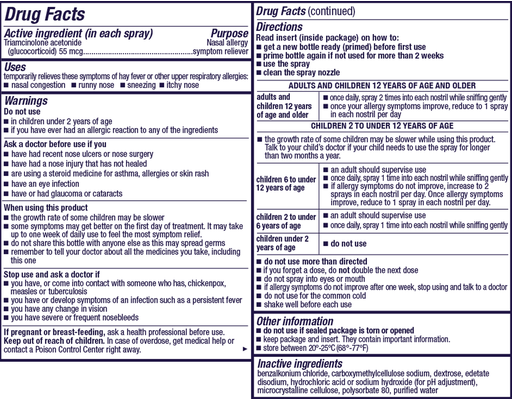 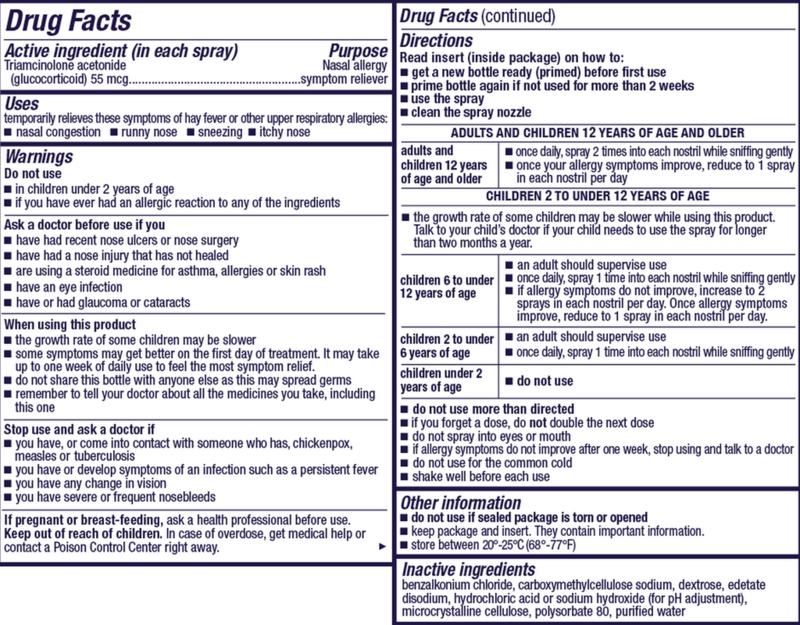 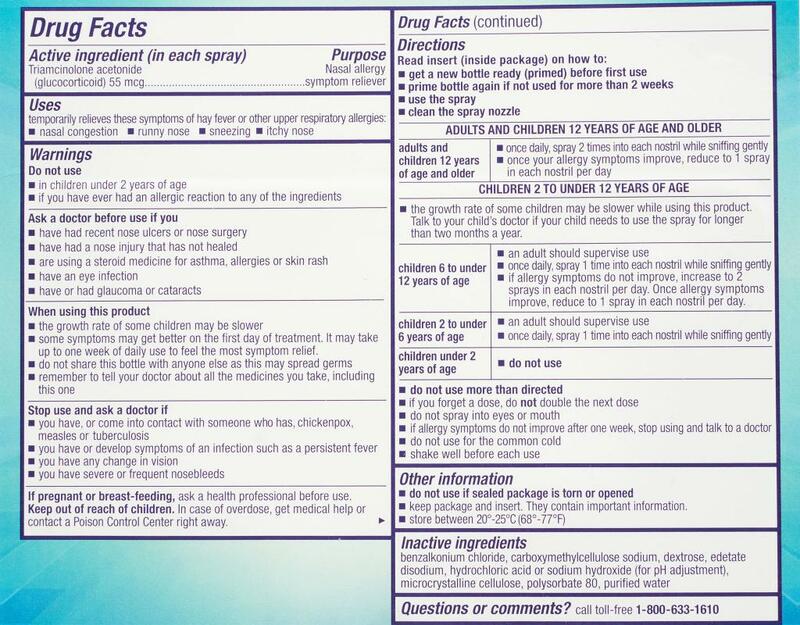 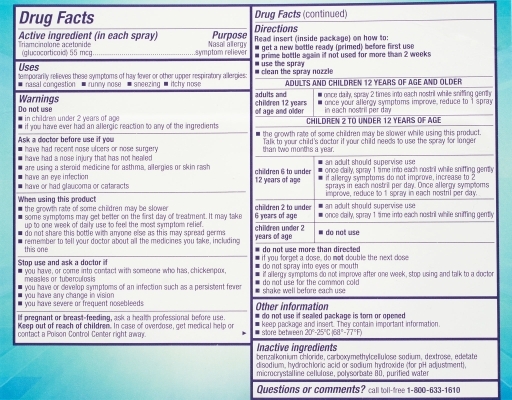 Nasacort is part of the most effective class of medicine for the treatment of nasal allergy symptoms. 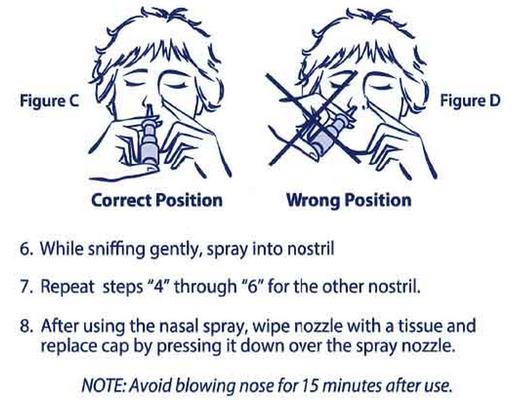 No visits to your doctor are necessary.